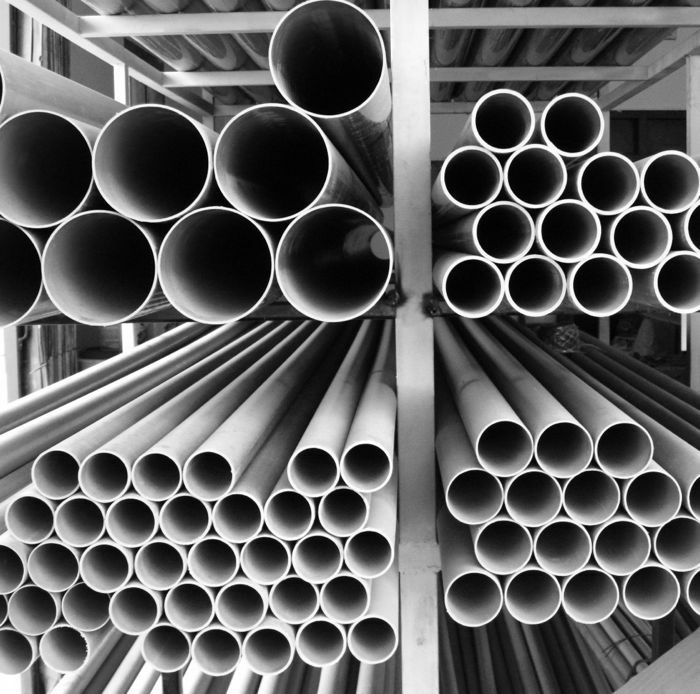 Choosing between PVC pipes and copper pipes is not a decision you make very often. Usually, you would make this decision when you move into or out of a house. The decision you make will affect the value of the house, so let’s weigh the pros and cons of each type of pipe. Copper pipes increase home value. They can last a lifetime. They can withstand higher pressure. 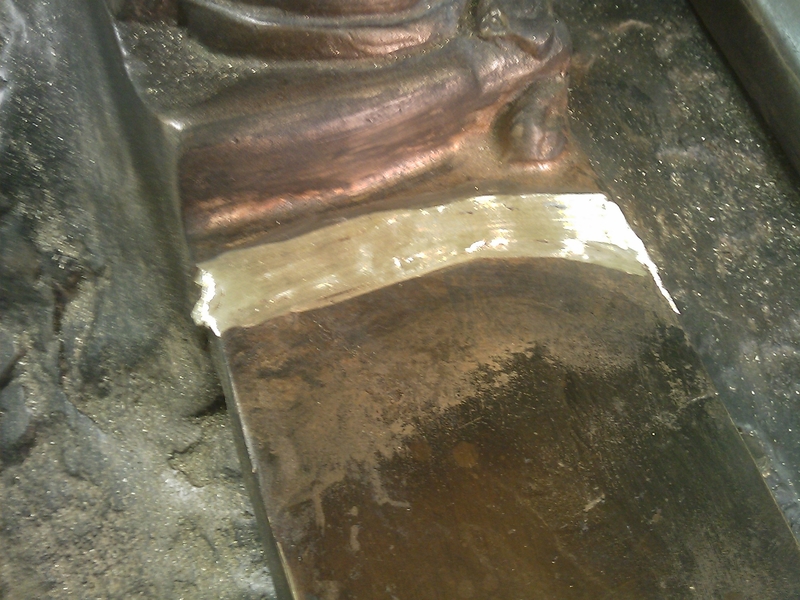 Copper acts as a biostatic. They can contract and expand with temperature. They can be installed in small places. 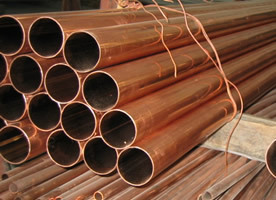 Copper pipes are more expensive than PVC pipes. In the winter, the pipes might freeze or burst. There have been reports of metallic tastes in the water. PVC pipes weigh less than copper pipes. They can withstand high water pressure. Less expensive than copper pipes. Less noisy than copper pipes. PVC pipes do not tolerate flames well. They do not flex well under pressure. The amount of toxins in PVC leaks may cause health problems such as cancer or neurological damage. 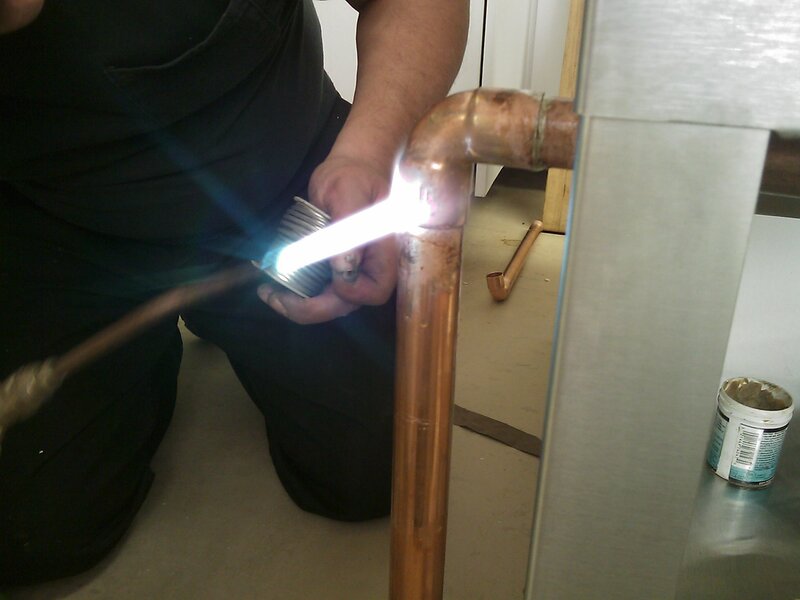 In my opinion, I feel that investing a little more money into copper pipes would be the best choice because the pros definitely outweigh the cons, especially in the long run. Because of the increase in property value that comes with the installation of copper pipes, you will realize a return on investment on your property should you sell your house or building in the future. The longest-lasting repairs you can make to your house or building should begin from the inside, with copper pipes. 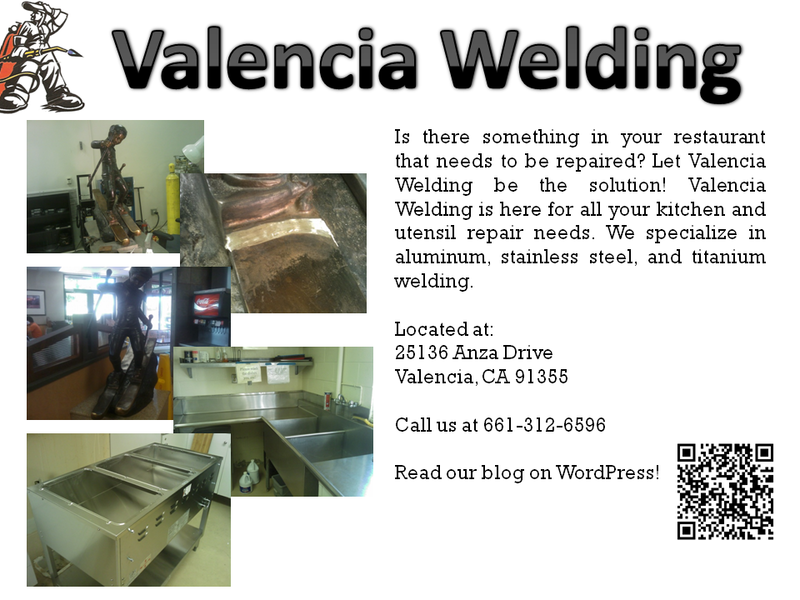 Welding companies such as Valencia Welding in Santa Clarita, CA, compete with other companies in Southern California that provide similar services. 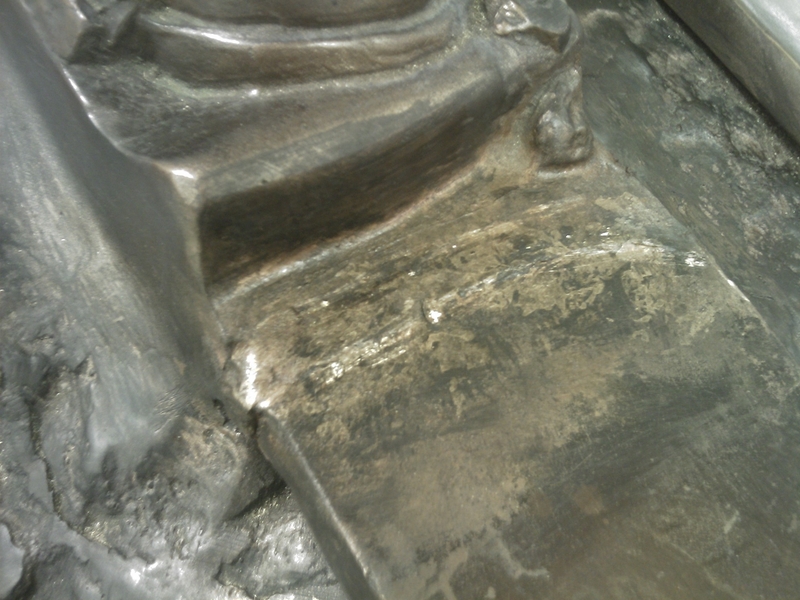 Not only can company president, Rick Montoya, and his team provide welding services in aluminum and copper but, as his “resume” shows, in more exotic materials like titanium, as well. What can up-and-coming welders of today do to build a skill set and impressive clientele list as detailed as Mr. Montoya’s? A good head start would be to take part in FABTECH 2010, North America’s largest metal forming, fabricating, finishing and welding event, which takes place in Atlanta, GA, from November 2-4, 2010. While around 22,000 attendees are expected to descend on Georgia World Congress Center and visit the 1,000 exhibiting companies during the three-day conference and trade show, the event that attendees should not miss is the American Welding Society-sponsored 2010 Weld-Off Competition. Out of 24 student welders that competed in SkillsUSA Championships 2009 and 2010, six will face off in a series of contests and only three will advance to the WorldSkills Competition in 2011, in London. 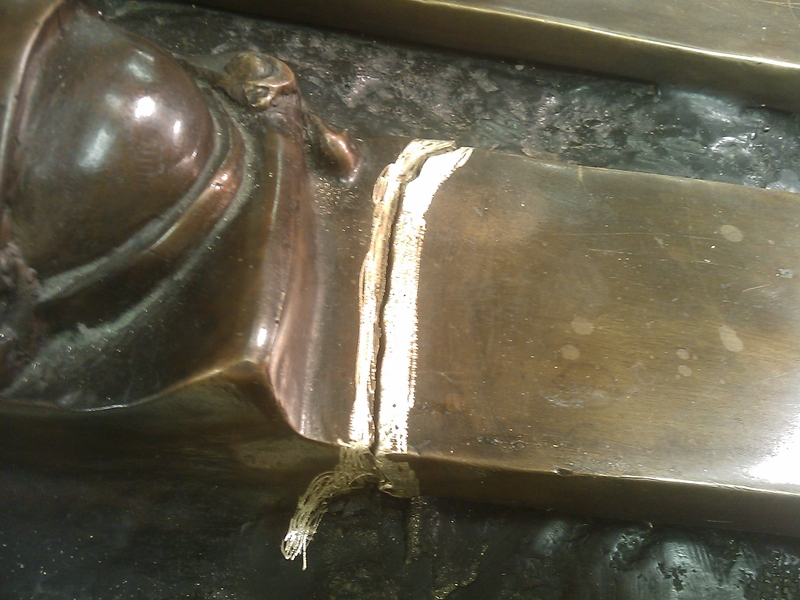 using a combination machine capable of providing the correct welding current for shielded metal arc and gas tungsten arc welding. Welding competitions and trade shows will make sure that North America remains competitive in the welding industry on a global scale, particularly by producing high-quality welders that can complement Valencia Welding. While Rick Montoya, president of Valencia Welding in Santa Clarita, California, receives jobs from phone calls or emails asking for his assistance, he sometimes gets a weld repair job by being at the right place at the right time. 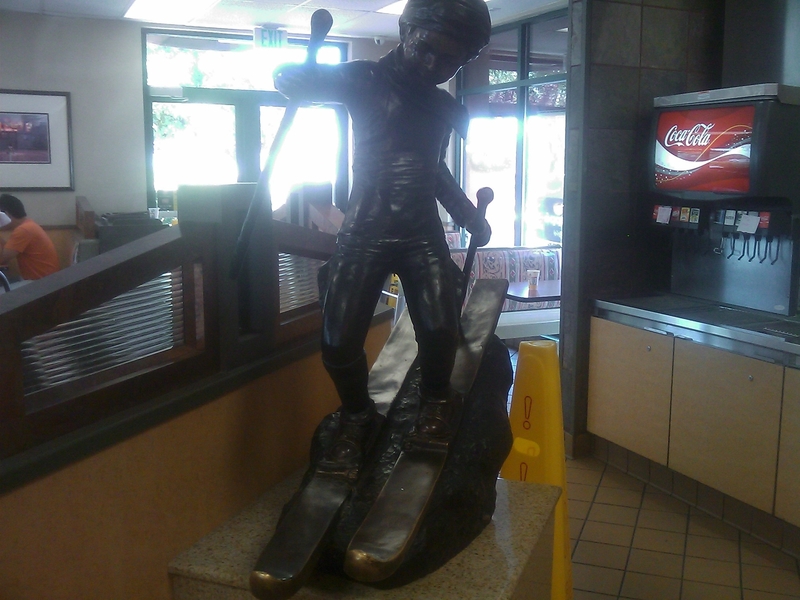 One afternoon, when Rick brought his daughter to McDonald’s at the Pavilion Shopping Center for lunch, he glanced at a bronze statue of a child skiing downhill inside the restaurant. 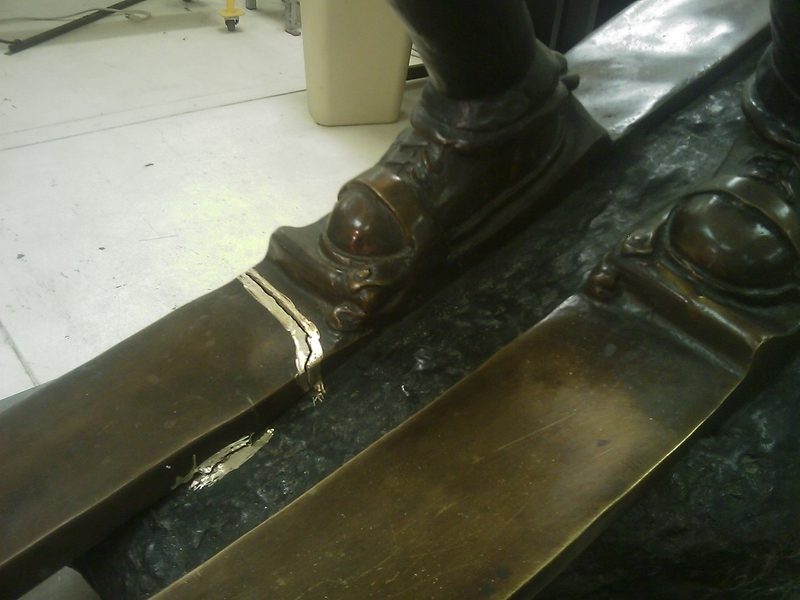 The statue suffered some damage with part of one of the skis broken off. 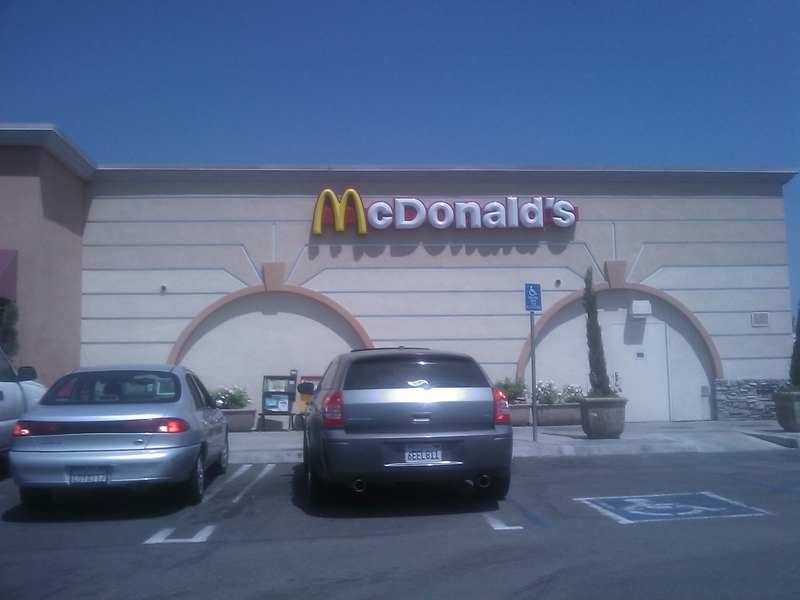 Rick immediately contacted Mr. Schutz, owner of a number of McDonald’s franchises throughout the Santa Clarita Valley, including the aforementioned franchise. 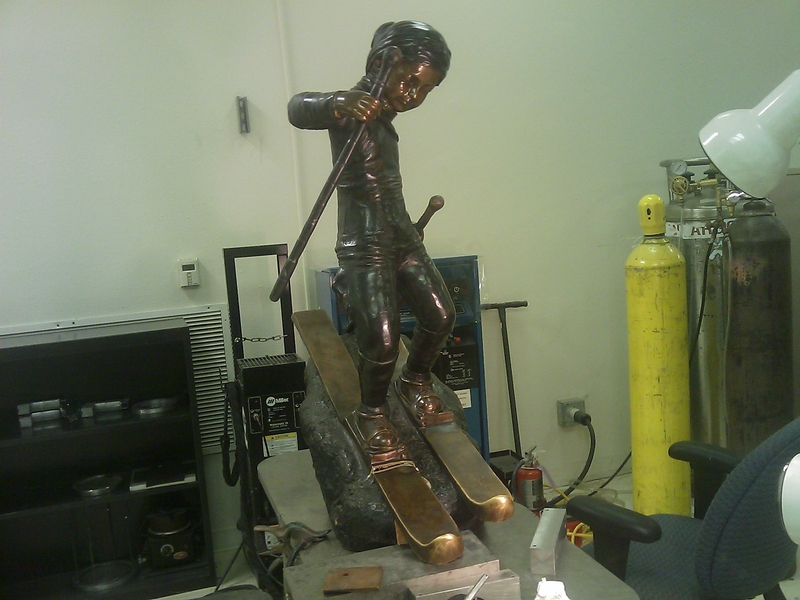 Rick offered to repair the ski, and Mr. Schutz was more than happy to oblige. 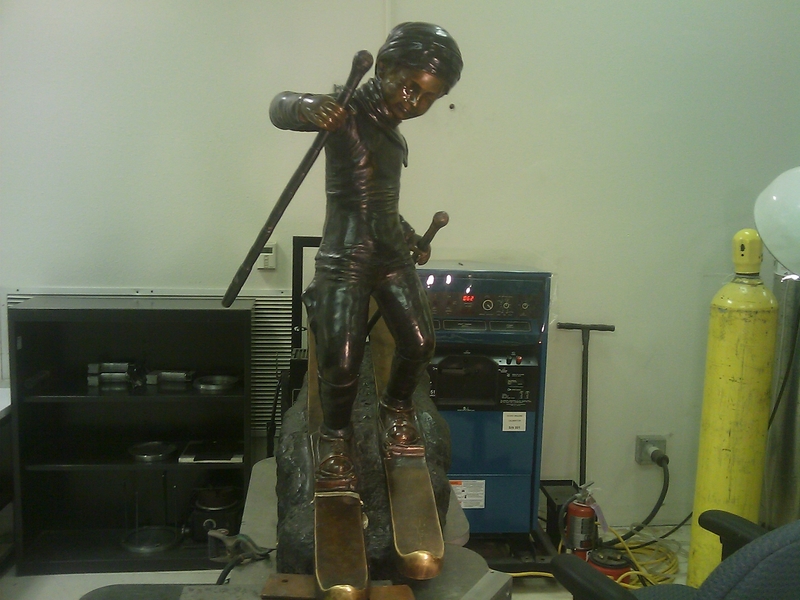 Rick and Bobby Alatorre, one of Rick’s welding apprentices, brought the statue to Valencia Welding’s workshop and spent the next two days repairing the broken ski. 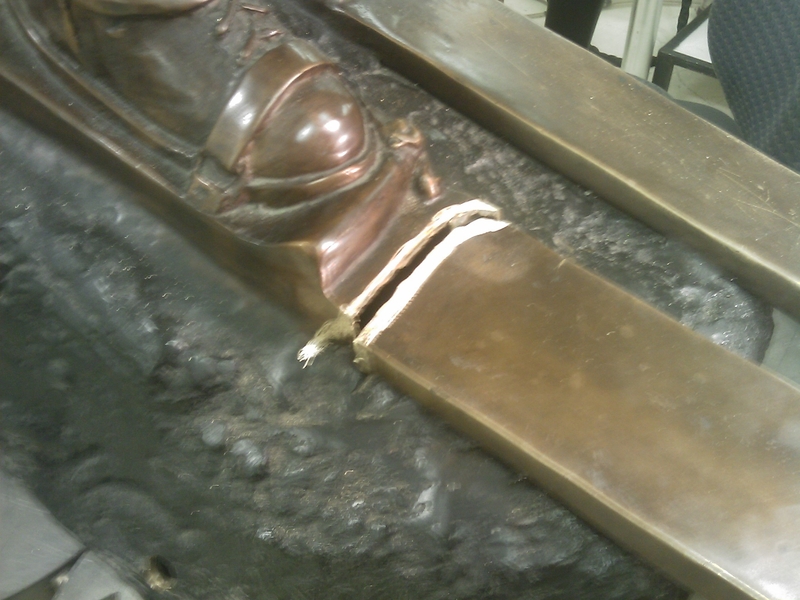 After they completed the weld repair, they brought back the statue to McDonald’s and returned it to its location inside the restaurant. I saw a need for commercial welding services in the Santa Clarita Valley, so I launched Valencia Welding to serve machine shops and manufacturing companies in Valencia’s industrial parks. 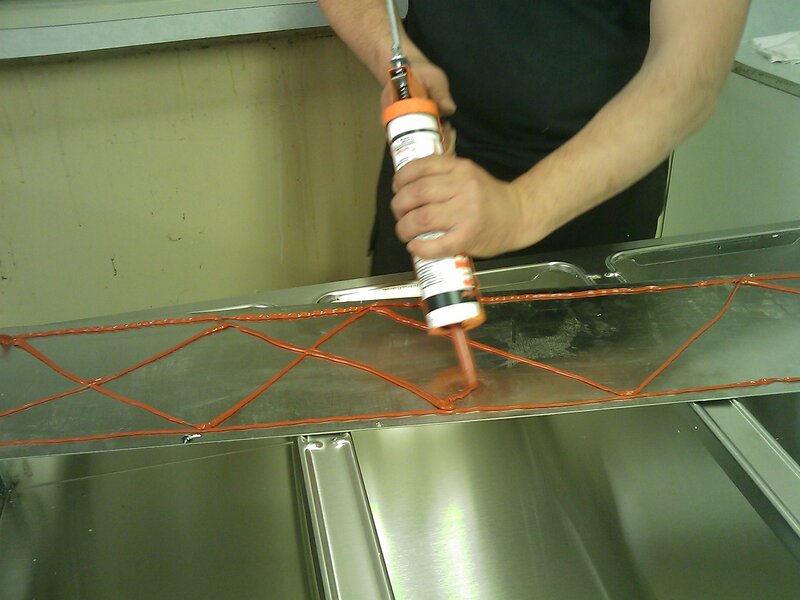 We started off doing repairs on aluminum injection molds, welding hardware for our customer’s products and fabricating steel tables and storage racks.Now, VWI has launched a new service, specializing in restaurant weld repairs, fabrication and installation of stainless steel and aluminum kitchen equipment. The Valencia, CA-based company, which looks forward to helping local restaurants make kitchen repairs and keep costs down in lieu of replacing kitchen appliances with on-site repairs, wants to give people an opportunity see the kind of work they can expect. Small businesses were hit severely by the economic downturn towards the end of 2008 and throughout the rest of 2012. I am looking forward to a reprieve in 2013. 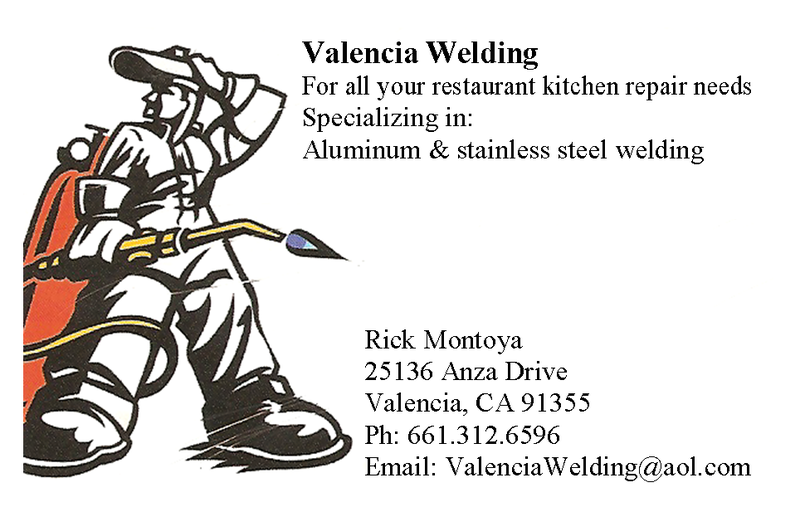 Valencia Welding Inc. of Valencia, CA, and Santa Clarita Enterprise Zone business, is looking forward to helping local restaurants make kitchen repairs and keep costs down in lieu of replacing kitchen appliances with on-site repairs. 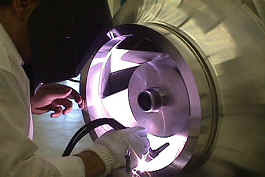 The company specializes in aluminum and stainless steel welding. 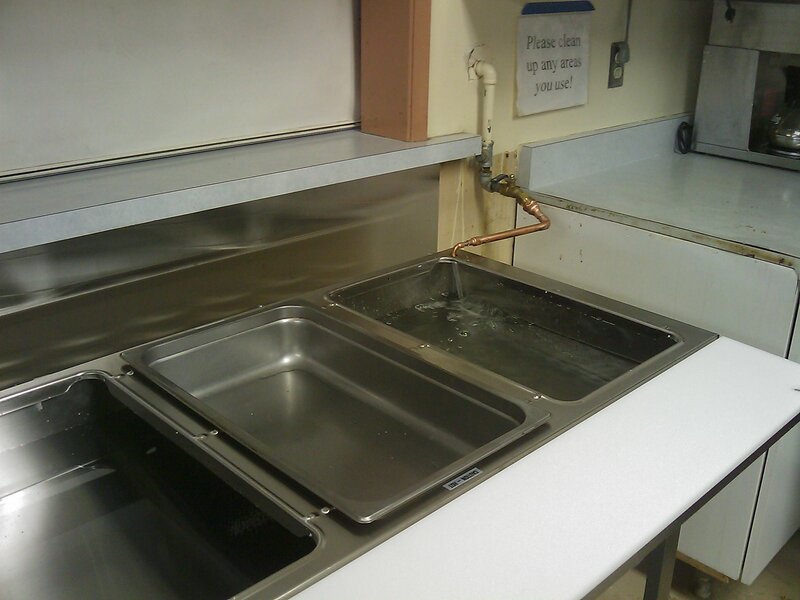 If your restaurant needs that kitchen sink repaired, contact Valencia Welding today!